The black EB-Z11000 is an impressive and versatile installation projector, with rental applications, that displays images with 11,000 lumens brightness and in XGA resolution, Able to project portrait aspect images for digital signage, the EB Z11000 has a flexible installation angle, lens shift for off-centre positioning and plenty of calibration options, with optional Wi-Fi and HDBaseT connectivity. 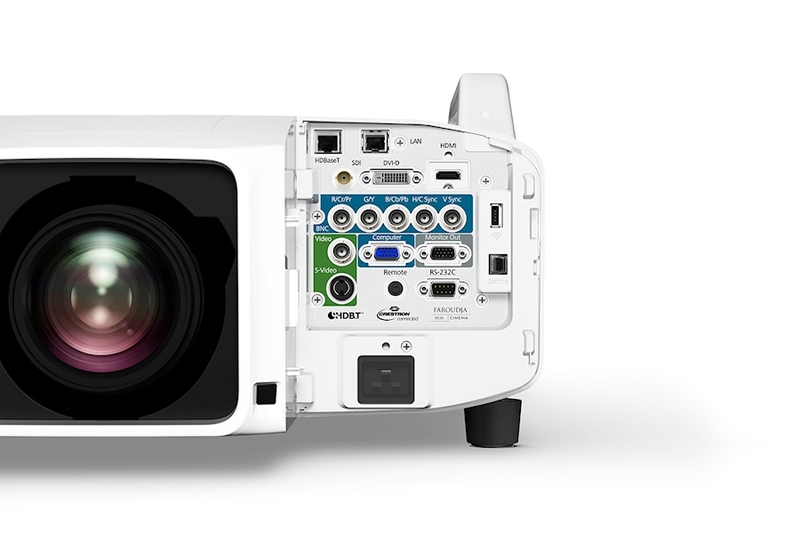 At 11,000 lumens the EB-Z11000 is an ultra-bright XGA resolution projector. 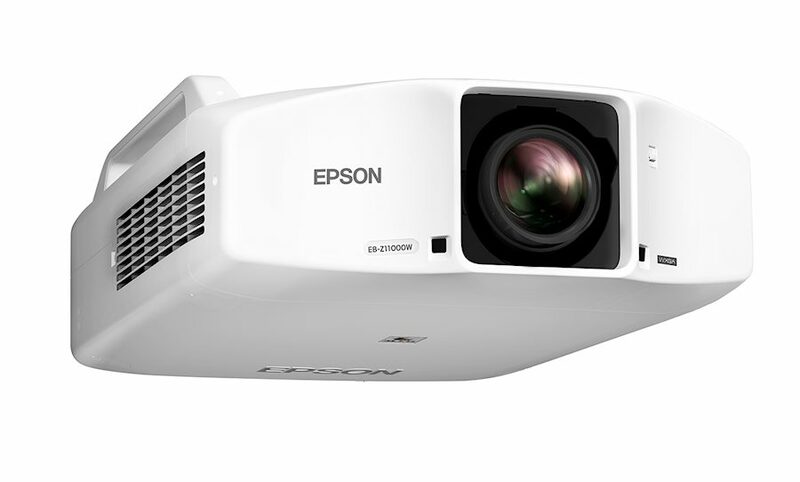 This projector benefits from Epson’s 3LCD technology, which ensures high-quality images with equally high White and Colour Light Output for vivid colours and bright images, even in daylight, and three times brighter colours than competitive projectors1. Museums, auditoriums and corporate environments can benefit from the EB-Z11000's large projected image, ideal for making a big impact. Able to project portrait aspect images, the EB-Z11000 is ideal for digital signage. Welcome to a whole new way of seeing things; portrait mode is also useful when a venue or event, such a fashion show, doesn't lend itself to landscape projection. 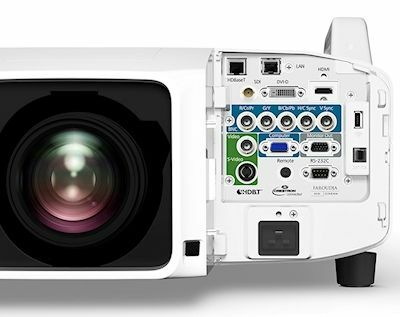 As well as a flexible installation angle and lens shift for off-centre positioning, the EB-Z11000 includes plenty of calibration options such as edge blending, test patterns and Epson’s Super Resolution feature. The EB-Z11000 includes HDBaseT, which allows up to five connections in one. Optional Wi-Fi is also included for extra flexibility. Lamps can blow, if you need your projector working and can't afford down time, you may need to keep a spare lamp. 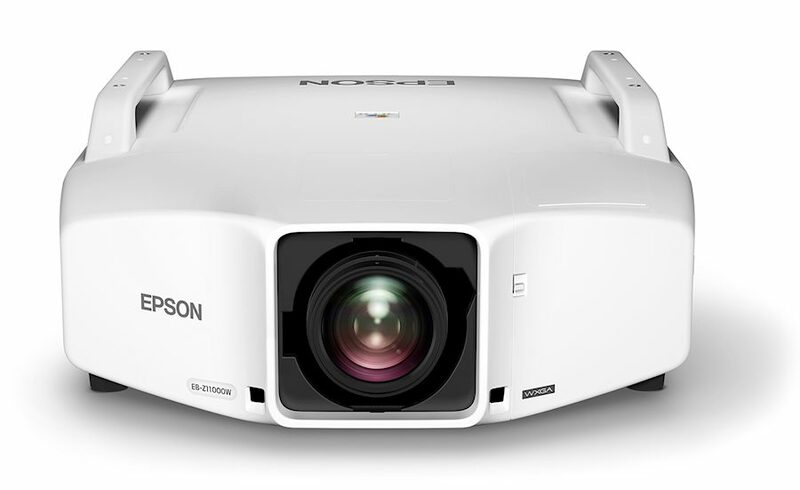 The replacement projector lamp for the Epson EB-Z11000nl is the Call for options.